JAEL Health Services, Inc. offers Methadone Maintenance Treatment (MMT) and Suboxone Treatment to persons who are addicted to illicit opiates and/or prescription narcotics. Methadone maintenance is not for persons who have been using opiates on a short term basis. An individual must be physically dependent on opiates for a minimum of 1-year to meet the requirements for admission into methadone treatment. JAEL Health Services. Inc. is a substance abuse clinic licensed by the state of Maryland that offers outpatient services accredited by CARF. Our staff is comprised of qualified and licensed counselors, therapists, administrators, and licensed physicians with extensive experience in the treatment of addictive disorders. to opiates for a minimum of 1-year to meet the requirements for admission into methadone treatment. At JAEL Health Services Inc., we are committed to providing a safe, friendly atmosphere for our clients to become medically stabilized on methadone. We offer regular counseling sessions to address social and family issues which are often part of the addiction dynamic. We employ qualified medical and clinical personnel who are experienced and trained in addictions treatment. JAEL Health Services, Inc. is a private medication-assisted treatment program. 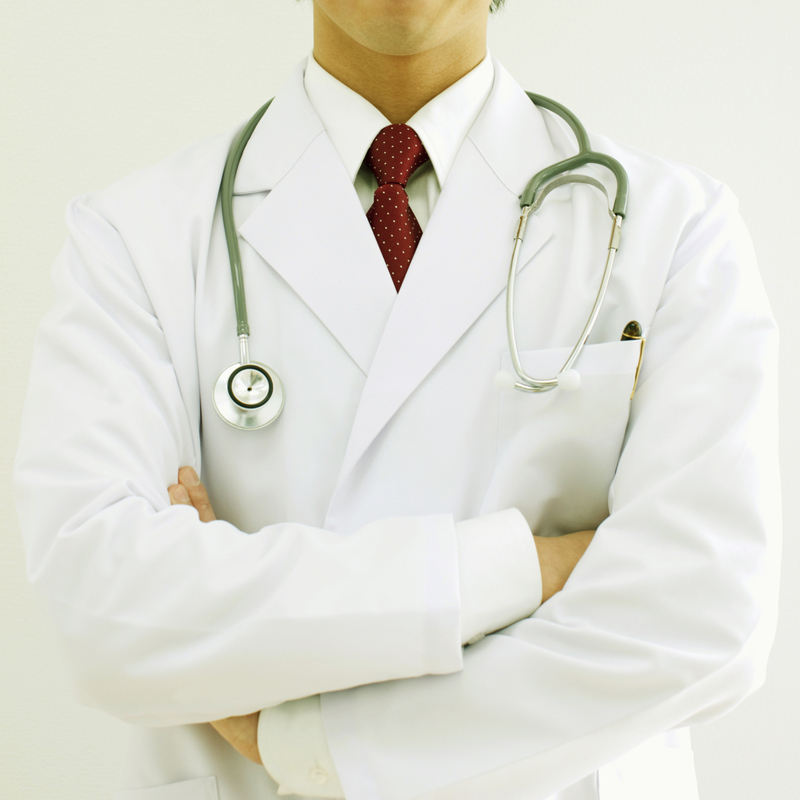 We accept Medical Assistance (MA) coverage through the state of Maryland as a form of payment. If you have insurance coverage through a private insurer, our staff will assist you in seeking financial reimbursement from your health insurance company for fees paid to the program. All website content is the intellectual property of JAEL Health Services, Inc. Immediate Admission Available: Self-pay and Medical Assistance (MA) Accepted as payment for treatment services.